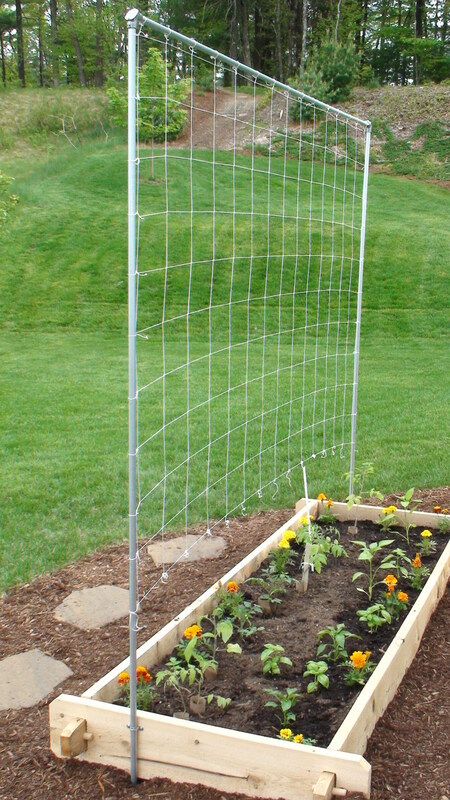 If you've ever tasted a tomato fresh from the garden, you may have had the urge to plant your own vegetable garden. While the ability to grow certain vegetables may be limited depending on where you live, there are many easy to grow vegetables that are sturdy and versatile enough to be grown just about anywhere, making them great choices for wanna-be gardeners. 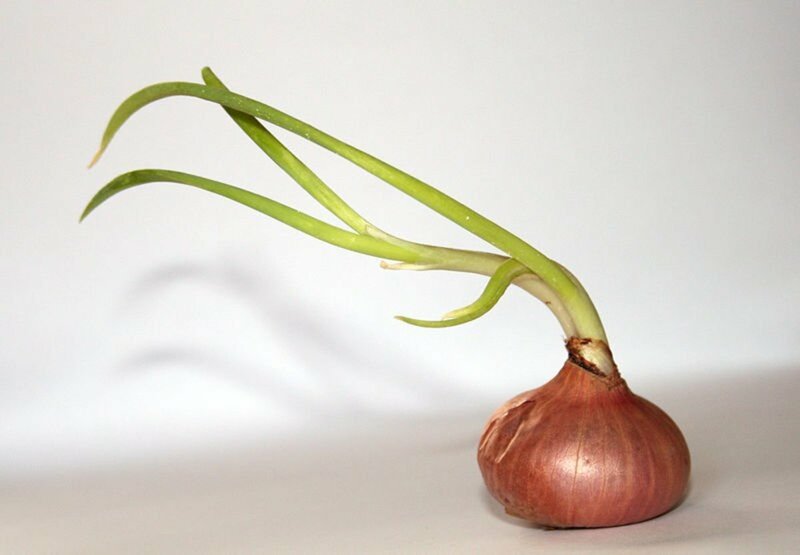 While nothing can be considered 100% infallible, certain plants are better options for gardening newbies who are looking to plant a successful vegetable garden. 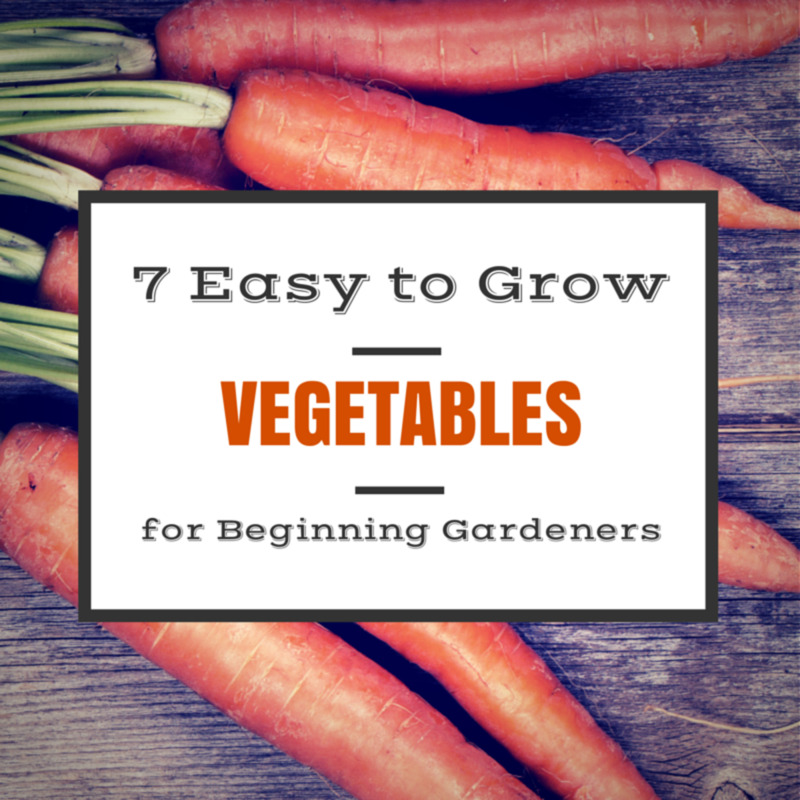 Here's a list of 7 easy vegetables you can grow, no matter what your level of gardening skills or experience. 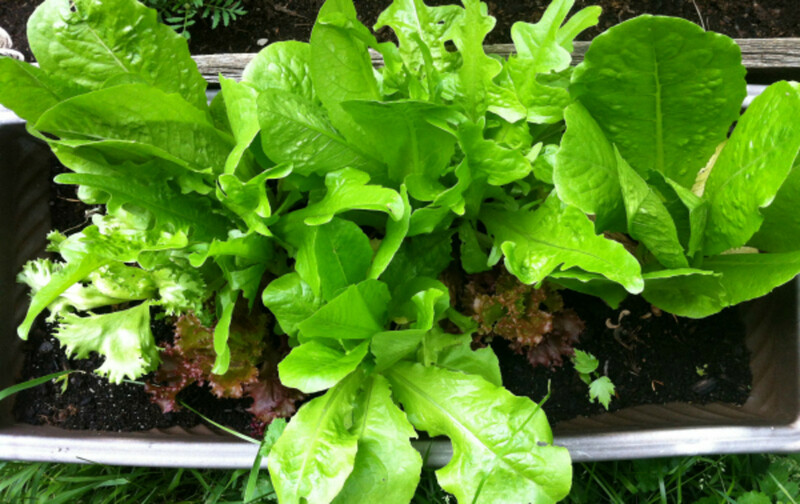 Salad greens like lettuce are super easy to grow with minimal effort. Leafy greens like lettuce are a perfect choice for shadier gardens, but you will do well to remember that certain lettuce types, such as head lettuce, get a little fussy about being exposed to too much heat. Beginning gardeners are best to try their hand with leaf lettuce because it’s not quite as heat sensitive. For an extra perk, leaf lettuce can also be harvested earlier by only using the outer leaves. With the center leaves still intact, the lettuce will produce a continual harvest. TIP: Some of the best beginner friendly vegetables to grow are the shade friendly vegetables that are popularly used in salads. 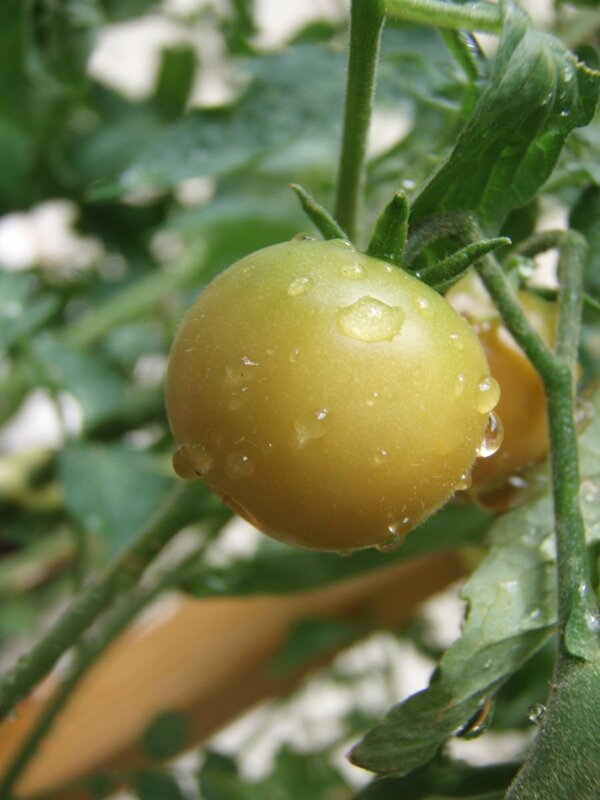 As with most plants, watering is important to plant growth but outside of that these vegetables are easily maintained without direct sunlight. 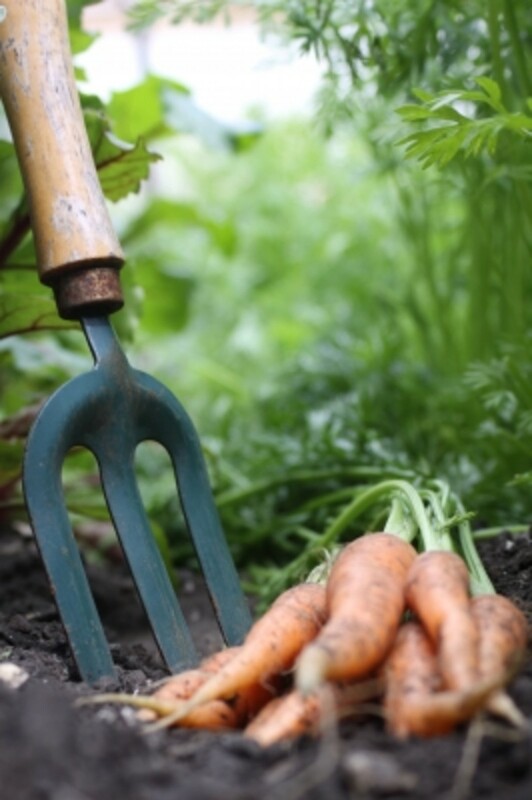 Carrots are a popular vegetable for new gardeners because they are so darn hardy. 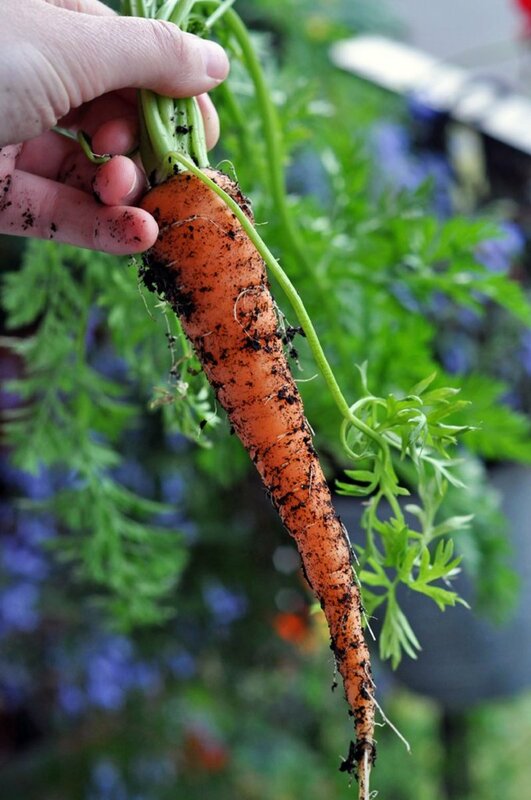 One of the best vegetables when it comes to pest and disease resistance, carrots will also fair well with unexpected temperature fluctuations. Where they should be planted in your garden is really up to your preferred timeframe for harvesting them. Carrots grow well in both full sun and partial shade, but they will mature a lot faster in a garden with more light exposure. 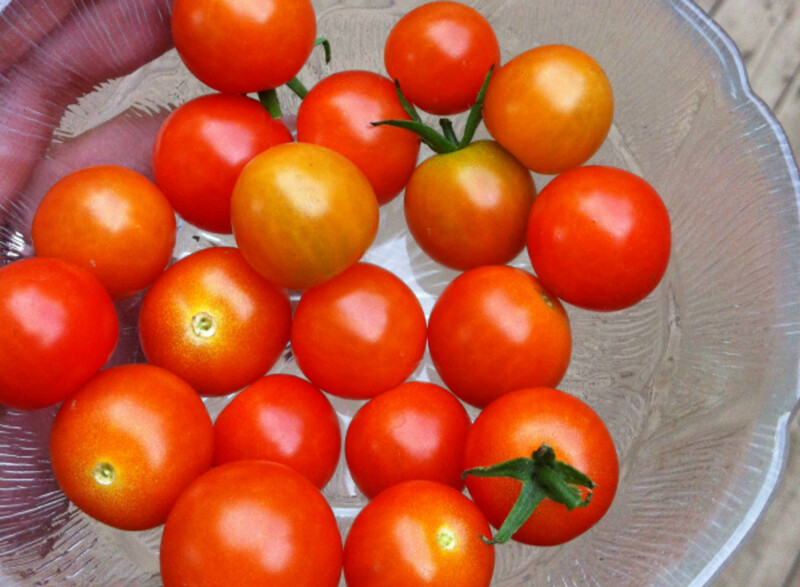 Tomatoes are a popular vegetable plant to grow, and with good reason – they yield an amazing crop that can be harvested often throughout the season. 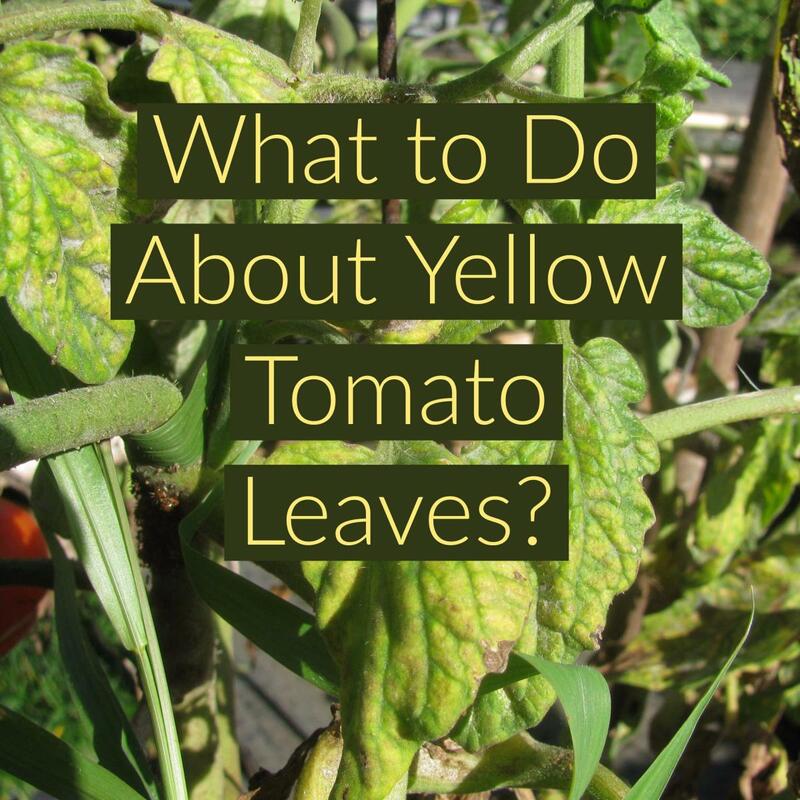 They do take a bit more patience, but overall tomato plants can be quite easy to take care of if you know what to watch out for. Tomatoes have a much longer growing season than most other garden vegetables; so plants should begin indoors, 4 to 6 weeks prior to your last frost date. If not, your best choice is to purchase the plants themselves that will be ready to be planted once any possibility of frost is out of the way. Although they do grow faster in full sunlight, tomatoes are quite adaptable. As long as they do get at least a couple hours of sun, they will continue to flourish; they will just take a little longer to be ready for harvesting. Radishes are another newbie friendly crop. 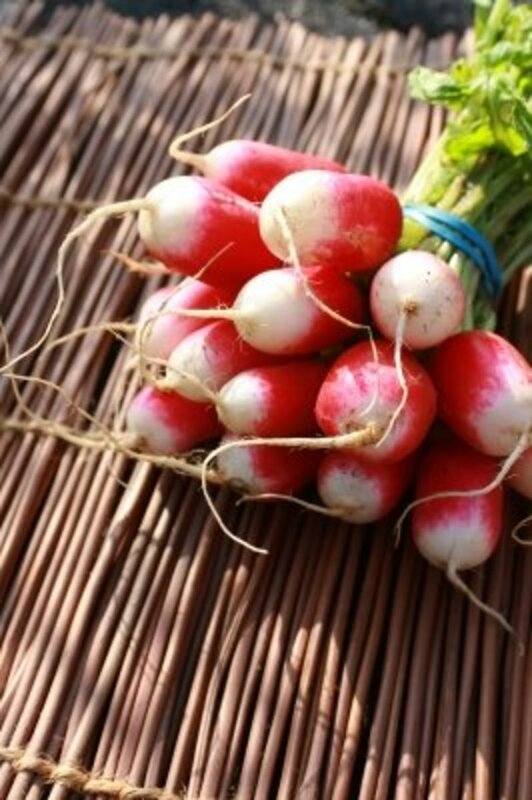 They flourish in a more shaded area of your garden, and with regular watering radishes will easily produce a continual crop, often as fast as within 30 days from planting. 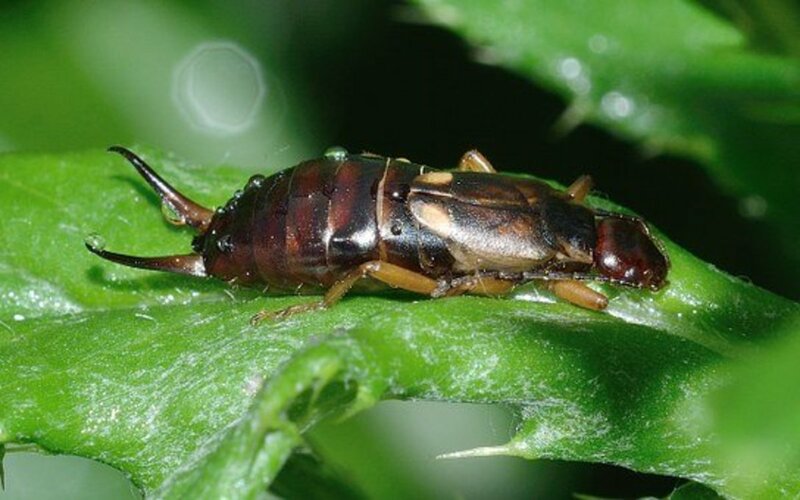 Another nice little bonus to including radishes in your garden is that they also work as a repellent for certain insects like cucumber beetles. * Read more about other beneficial plant combinations in the vegetable garden in this helpful Vegetable Garden Companion Planting Guide. Potatoes are so easy to grow, they are almost a must-have in any beginner’s garden. They do take up a lot of room, but as long as you have allotted enough garden area for them to thrive, growing potatoes are darn near impossible to mess up. As with any plant, you need to monitor how much water your potatoes are getting. But with average rainfall and/or weekly watering, you can easily start harvesting a few “baby potatoes” to enjoy in about 8 weeks. 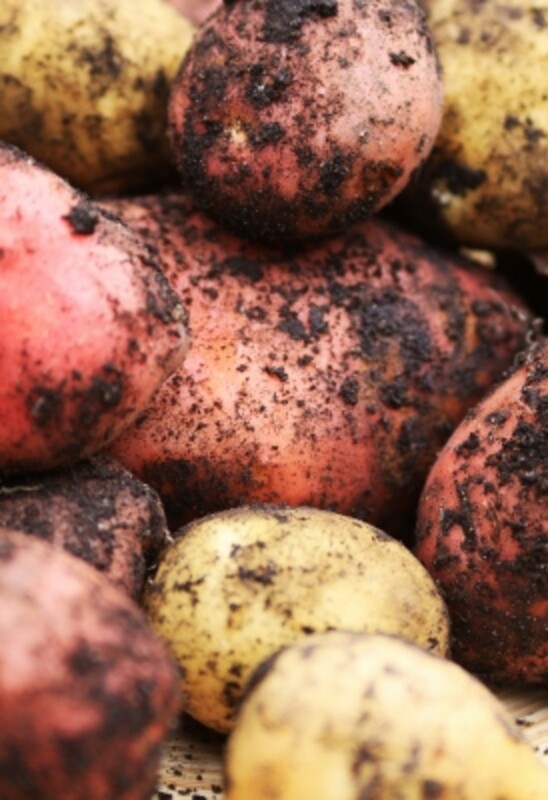 The nice thing with potatoes is that a very small amount of planting can yield a fair sized crop that can be harvested over the course of the growing season. Cucumbers are a favorite vegetable in any garden. Their ability to grow fast, without demanding much care outside of keeping the soil consistently moist, make them a perfect choice for any wanna-be gardener. 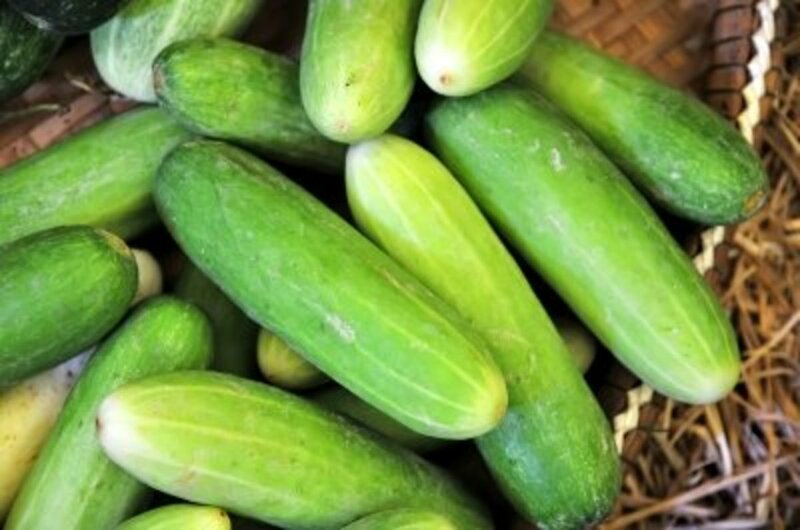 Cucumbers thrive in sunlit areas but can also be quite sensitive to extensive heat exposure. Once the time for any possible frost has passed, new gardeners will do well to plant their cucumbers in an area of the garden that benefits from partial or dappled shading. TIP: A good rule of (green) thumb for gardening is that if you are planting something for the fruit, it needs full sun. If you are planting for the leaves or root, a little shade will be just fine. Chives are actually a herb, but they are so versatile and ridiculously easy to grow, they must be included in any newbie vegetable garden. Perfect in a salad, as a topper for baked potatoes or most any meat, chives can easily be included in your vegetable garden and grow equally as well in containers. 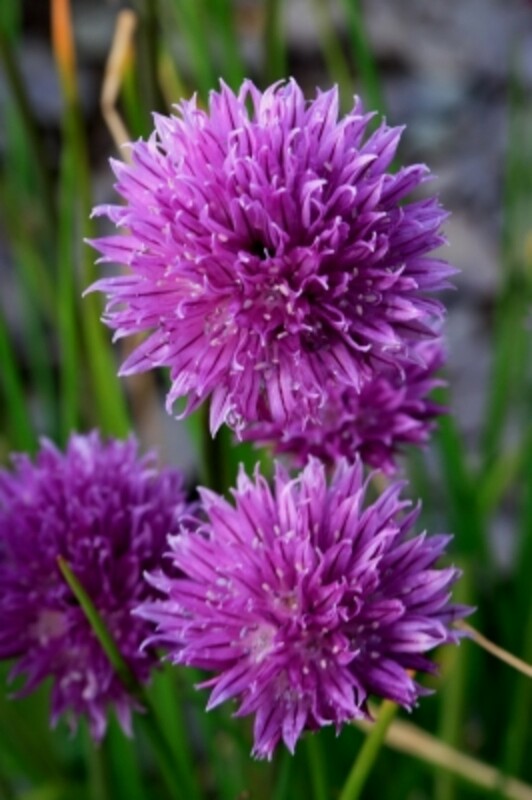 Chives prefer full sun, but will easily grow in partial shade as well, and will continue to do so even after harvesting. Many gardeners will tell you that the enjoyment they get from tending their garden is not only because it gets them outdoors, but also because they find it to be very relaxing. Unfortunately, many people miss the opportunities that a garden can bring because new gardeners are often deterred by their lack of knowledge. The vegetables mentioned above are the best vegetables for the wanna-be gardener and excellent choices to exercise your green thumb, thanks to their ability to produce with little skill or effort required. Don't be afraid to experiment to see what grows best In your garden! 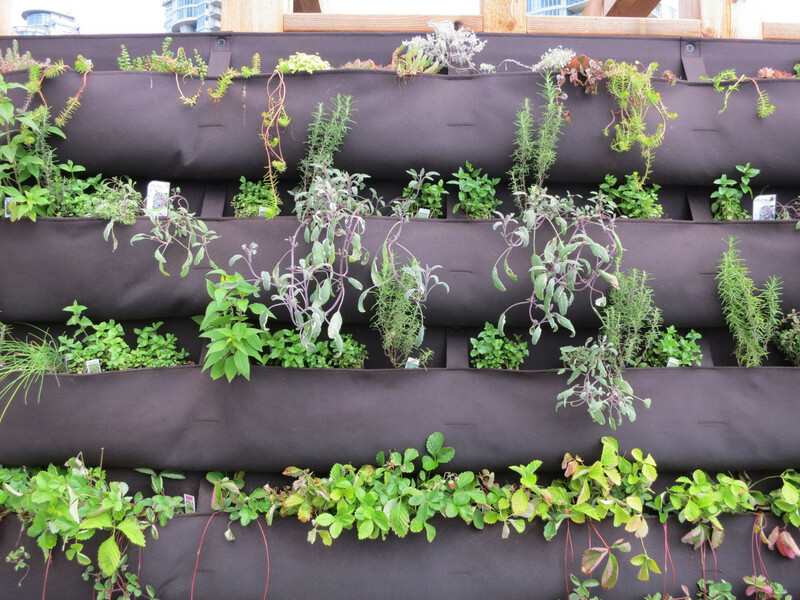 Have you ever tried growing your own vegetables? 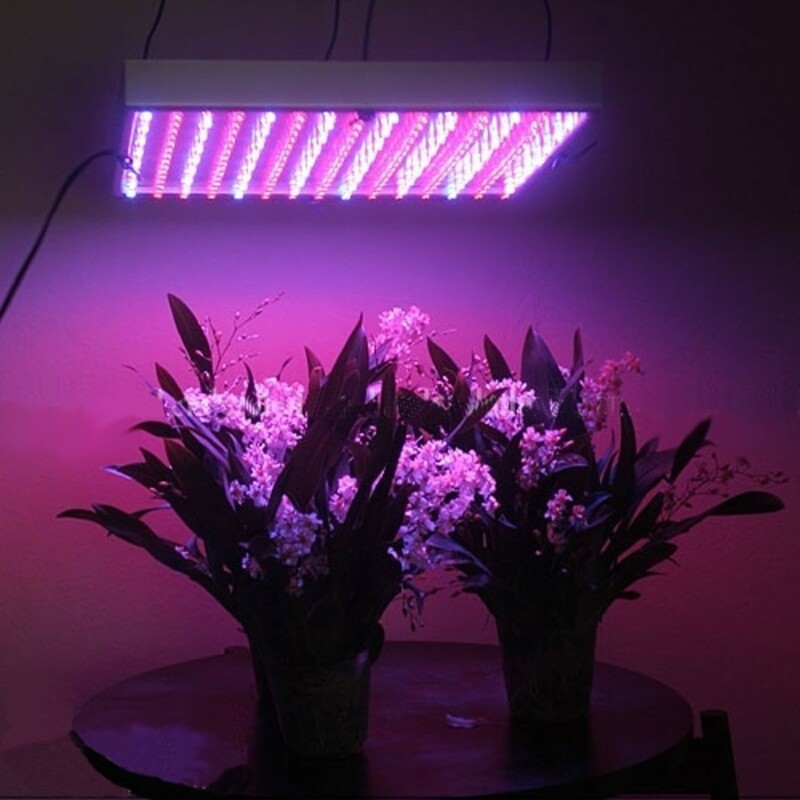 More people than ever are planning to being growing some of their own veggies and this will help them get started.